Originally set up by a Spanish-Vietnamese couple, the Hanoi Bicycle Collective has become a rendezvous for cyclists in the capital. Here they can find bicycles and spare parts and share their cycling passion with others. The Hanoi Bicycle Collective (THBC) was founded by Guim Valls Teruel and Nguyen Thuy Anh who cycled across Vietnam and across many other countries in the world. Their love story and passion for cycling have become the symbol of THBC. Now, another cross-cultural couple, Richard from Australia and his Vietnamese wife Le Thuy Linh, who also share a passion for bicycles have taken over THBC with the hope of promoting a healthy life of cycling. 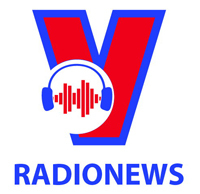 Richard has worked in Vietnam for 10 years and considers the country his second homeland. He fell in love with Linh who shares his passion for cycling. 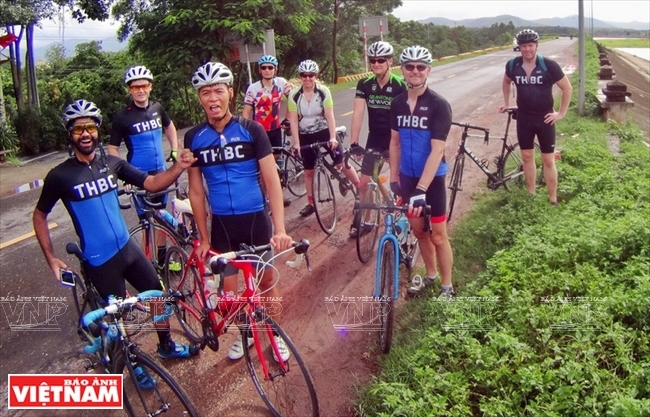 THBC is a rendezvous for Hanoi expats who love cycling. Richard and Le Thuy Linh have taken over and developed the shop into a place for foreign cyclists. Richard talks with the THBC manager about new spare part imports. The shop offers a comfortable space for bicycle lovers. 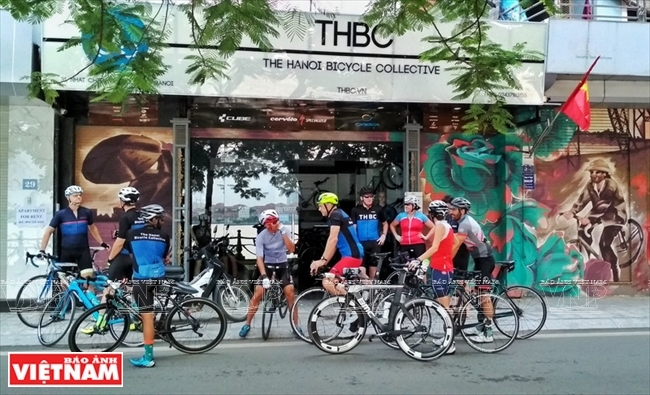 THBC monthly holds cycling tours around Hanoi. “THBC is a center for cyclists where many useful activities are held to encourage people to ride bicycles, which helps improve their physical and spiritual health while protecting the environment,” Richard said. THBC has organized long trips by bicycle for its members to experience and share new things together. THBC now has over 200 local and foreign members who have weekly or monthly bike tours to explore interesting sites around Hanoi like the Ho Chi Minh Mausoleum, Hanoi’s old quarter, and Long Bien bridge. THBC also holds two or three-day tours to beautiful places like Ba Vi national park, and Thay and Tram Gian pagodas. “If you have any problems with your bicycle, you can take it to THBC for repair at Nos. 31-33 Nhat Chieu street. While waiting for the repair, you can enjoy a cup of coffee and watch goes on around the beautiful West Lake,” Richard said. Richard often researches new bicycles and imports them to cater to customers’ needs. Customers always receive friendly advice from Richard and other staff. A room for repair service. Tools and facilities for repairs. 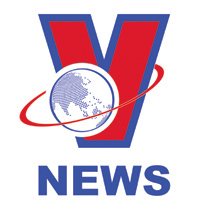 It is also a trustworthy shop for Hanoians. There are not only mountain and sport bikes, but repair services for other types of bikes as well. The shop supplies accessories for specific orders of customers. It also offers sports clothes.